My goal is to provide attentive personal service that meets each client’s unique needs. Paula joined Leone, McDonnell & Roberts, Professional Association in 1988 and was admitted to partnership in 2005. Beyond her role as partner, she also serves as one of the Vice-Presidents of the firm. 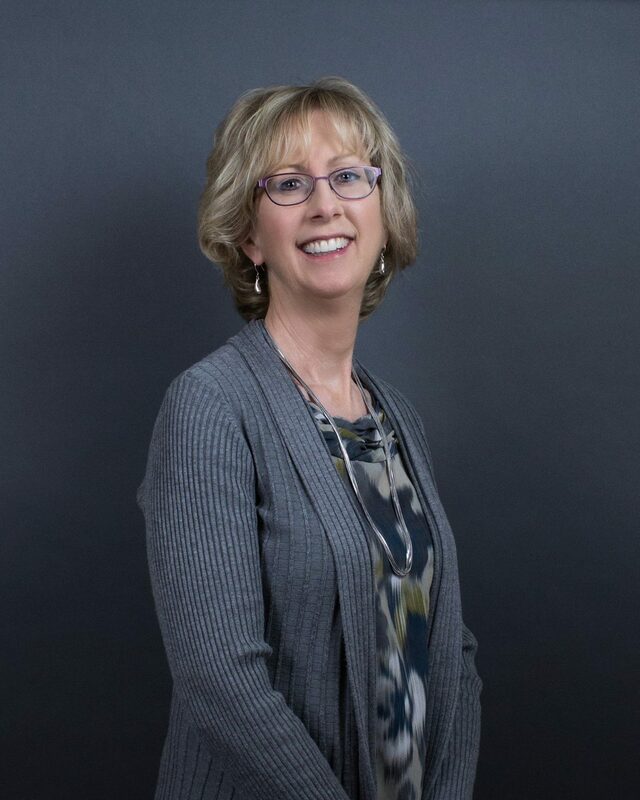 Paula specializes in performing financial reporting for closely-held businesses and not-for-profit organizations, as well as tax preparation services for closely-held businesses, not-for-profit organizations and individuals. She also maintains expertise with employee benefit plan audits. Paula attributes her success to being committed and focused to her profession, having constant support from family, and utilizing a strong network of professional relationships. Over the years, Paula’s knowledge has generated much more than high client satisfaction and superior results. She believes what clients appreciate most is her ability to obtain the necessary information needed to address unique situations, whether it means finding someone within the firm or taking advantage of her 25-plus years of referral sources. Some referral source examples include finding a reputable intermediary to facilitate an IRC Section 1031 Exchange, having long-standing professional contacts within various State of New Hampshire agencies and referring ideal candidates to clients for staffing or board memberships. People know she is part of a firm that is well connected throughout the communities they service. Paula was raised in Dover, New Hampshire, where she resides today with her husband and children. While away from the office, she enjoys spending time with her family and friends, volunteering in her community, hiking, kayaking and relaxing with a good book.